About 5pm Authorities from the New Jersey State Police Marine Bureau, United States Coast Guard & the Office of the Monmouth County Medical Examiner were operating in the Sandy Hook Bay region with reported remains have been discovered. According to MC PDFDEMS, it is presently undisclosed on where the remains where found in the region as the investigation is ongoing. Officials had been searching the area for missing boater Edward Broderick since Broderick’s vessel was located and recovered just outside of the Captains Cove Marina in Highlands the day after he was reported missing. UPDATE: The Monmouth County Medical Examiner’s Office Confirmed the remains were NOT Edward Broderick. The Clammer is still missing and the search for him continues. The one found Saturday was not human. The one found on Monday is a body and they are trying to id body Through dental records. I heard that Eddie’s body was recovered,but for some reason it wasn’t reported on this site.Now that’s poor reporting! thanks grave for the update. Can always count on posters giving info … that’s what I like about this blog. 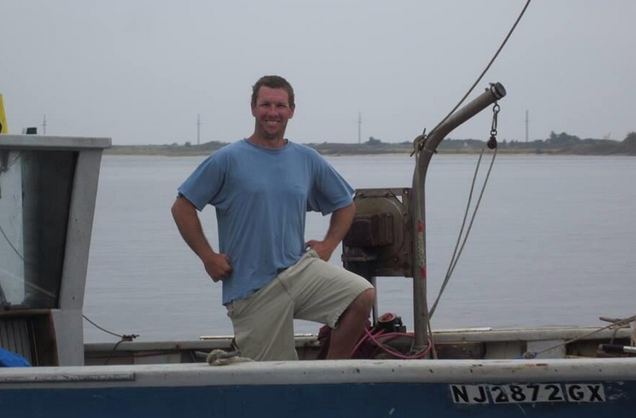 According to NJSP, Trooper Jeff Flynn Broderick’s had not been recovered. http://www.app.com/article/20140321/NJNEWS14/303210061/Body-found-water-Captain-s-Cove-Marina-Highlands?nclick_check=1 There was unfortunately a body found today near where he went missing.